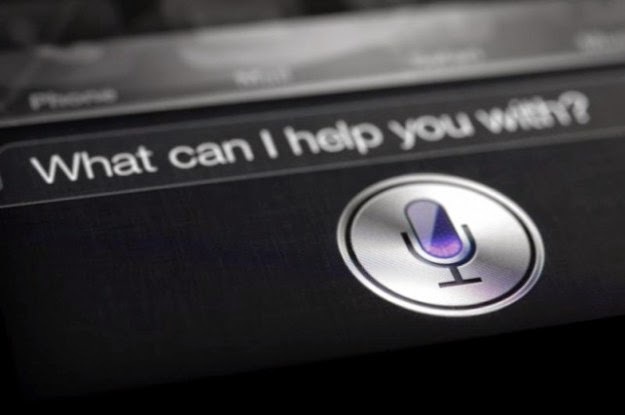 Are you using Siri? if yes then be warned that another iOS exploit was discovered and posted on YouTube. Although the penetrator can't actually bypass the lock screen and get into your apps, he/she can still tell Siri to read your messages, email or post to your Twitter account. The exploit works on all versions of iOS 7 and iOS 8. 1. Disable Wi-Fi from the Control Center. 3. Quickly eject the SIM card then put it back. 4. When you're already connected to the carrier, tap the Edit button in Siri and modify the question to ask "Read me all my messages", "Read my email", "Post to Twitter", or "Send an email". The only way to protect your iPhone from this hack is to disable Siri on the lock screen. How inconvenient is that if you're a Siri user?